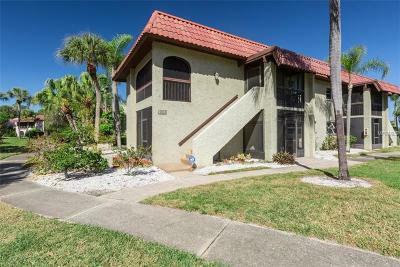 Discover condos for sale Safety Harbor Florida (Pinellas County). View, locate and learn more information about Safety Harbor Real Estate Listings. Freely browse our effective MID Florida MLS System.